We currently have eight Wilderness First Aid courses a month. 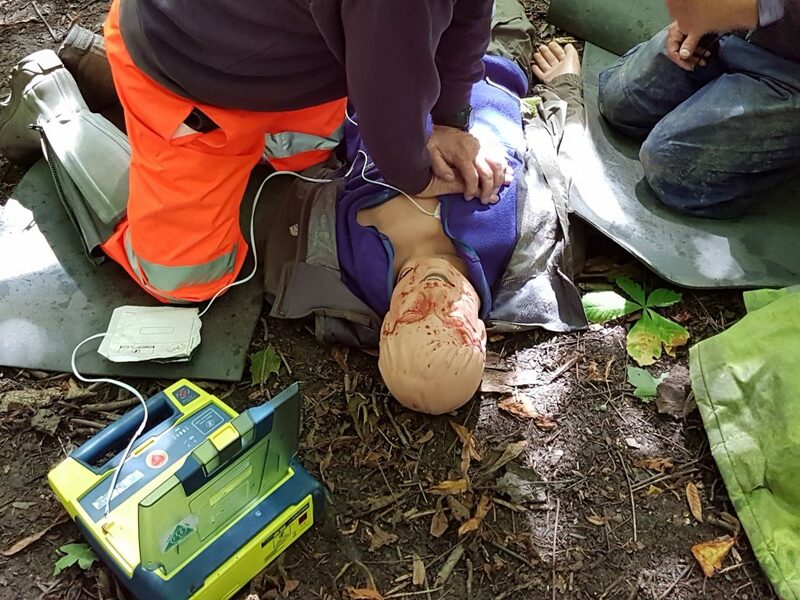 These outdoor first aid courses are accepted by most Governing Bodies and make a good foundation for anyone considering attending the First Response Emergency Care (FREC 3). It is possible to attend the FREC 3 with no previous first aid experience. However, we are offering a free place on a High Peak Wilderness First Aid 16hr course for anyone who requests this on booking the FREC 3 qualification.